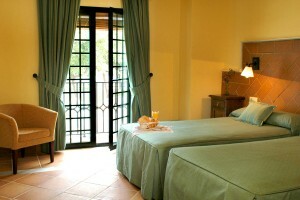 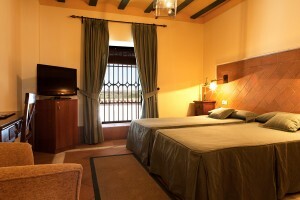 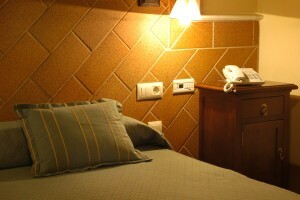 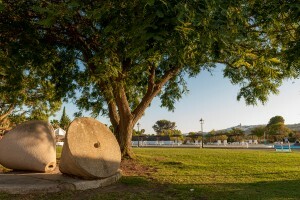 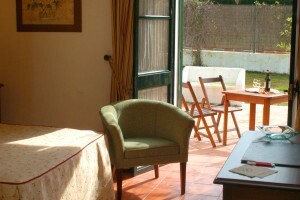 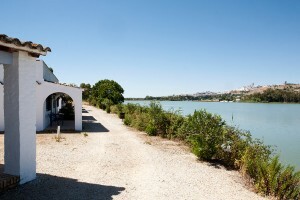 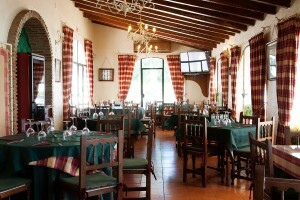 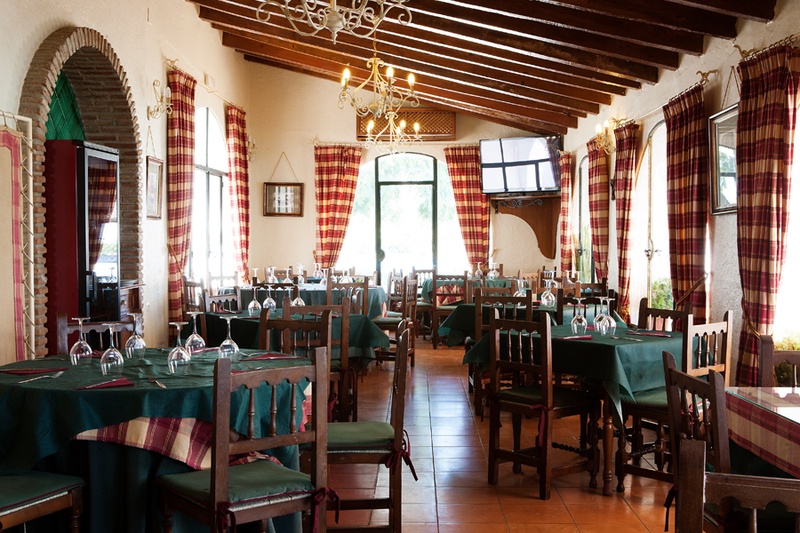 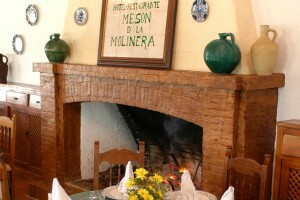 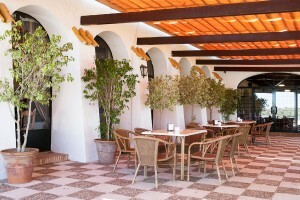 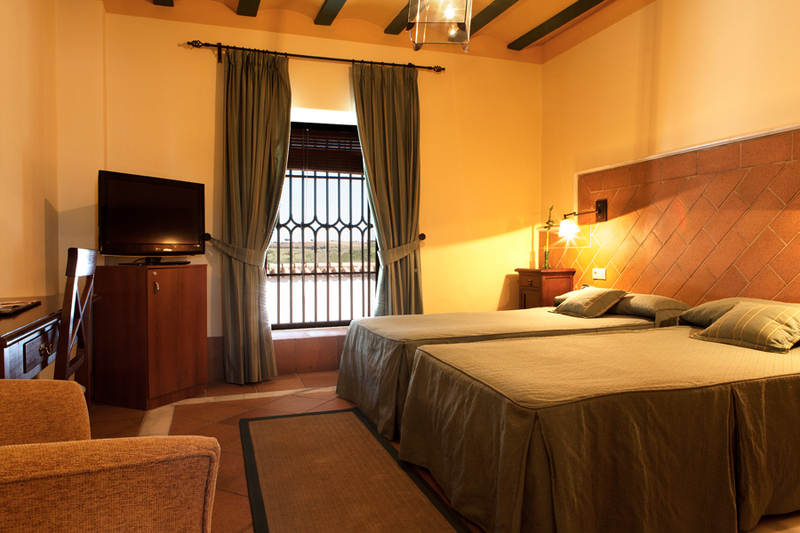 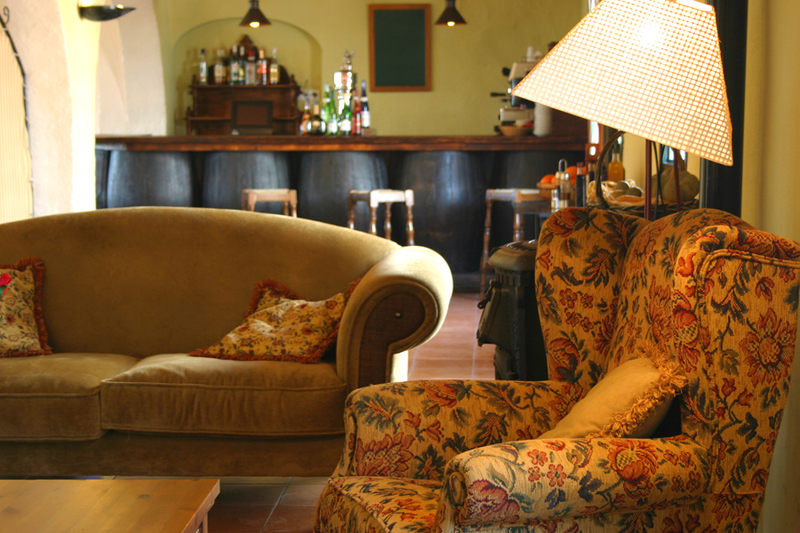 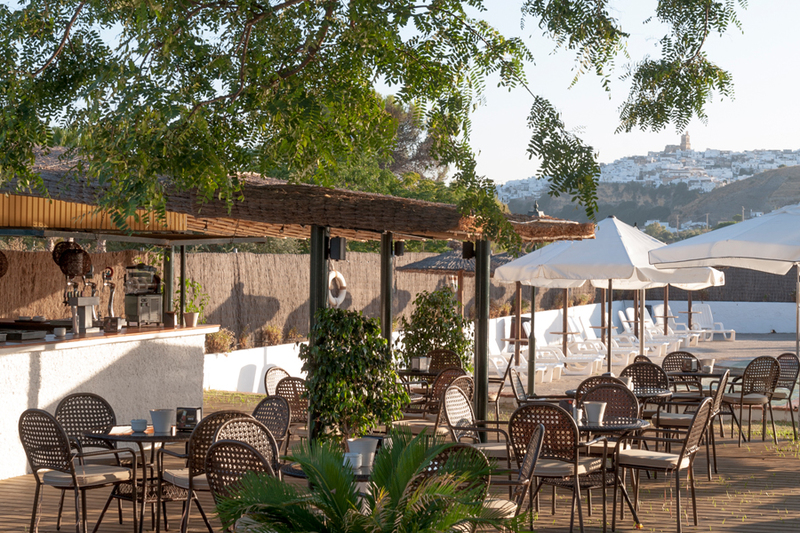 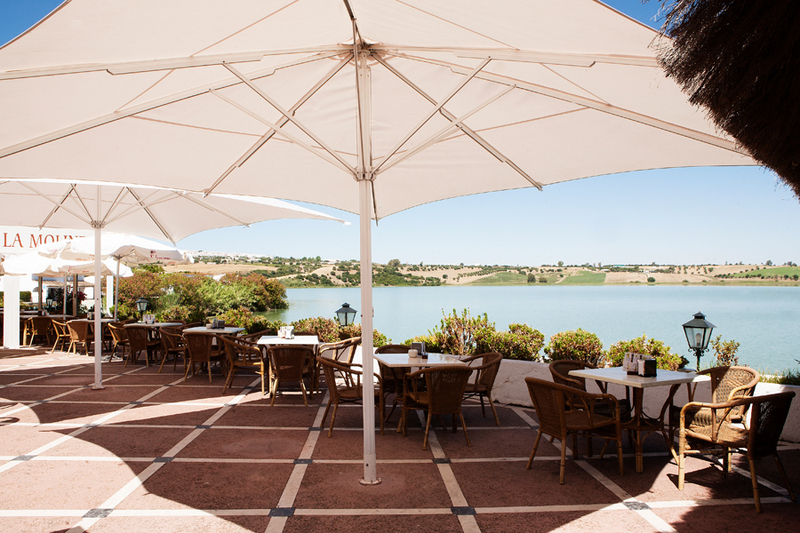 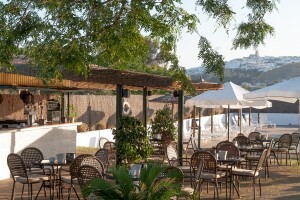 Mesón de la Molinera Hotel is located on the shore of Arcos de la Frontera Lake, at 4 km away from the centre of the monumental village of Arcos de la Frontera. 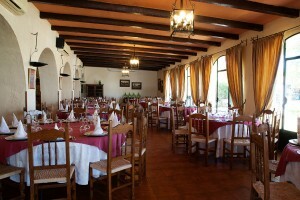 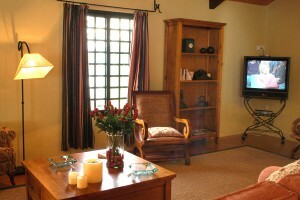 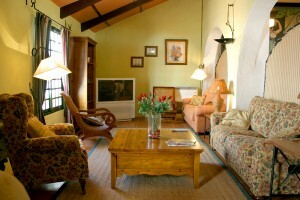 The building is a former oil mill that was remodelled, combining tradition and modernity. 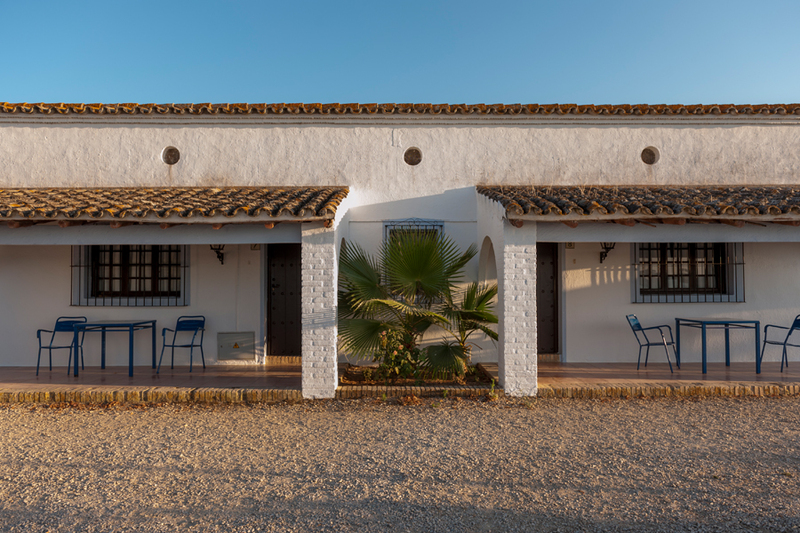 The village is declared of national tourist interest because of its historical old quarter, and it rises on an impressive rock, surrounded by the Guadalete River, which makes it one of the most beautiful villages in Spain. 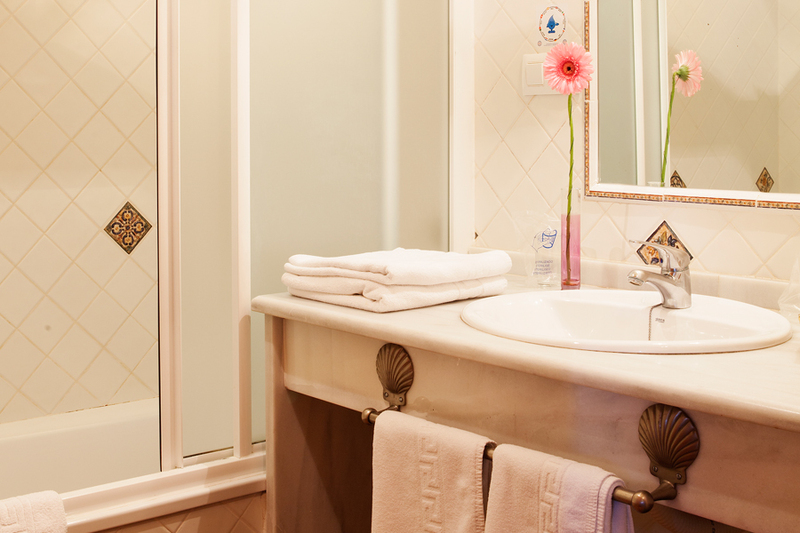 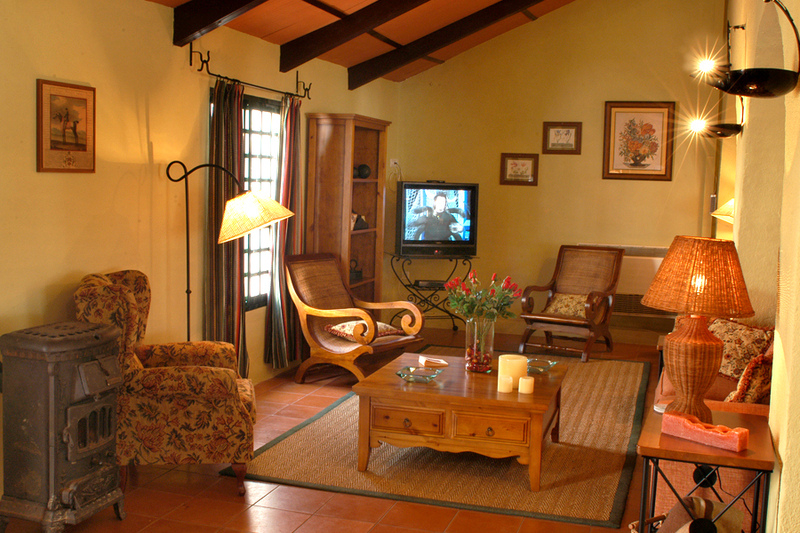 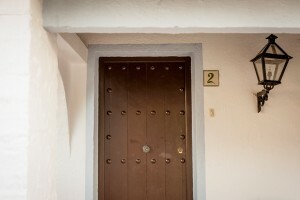 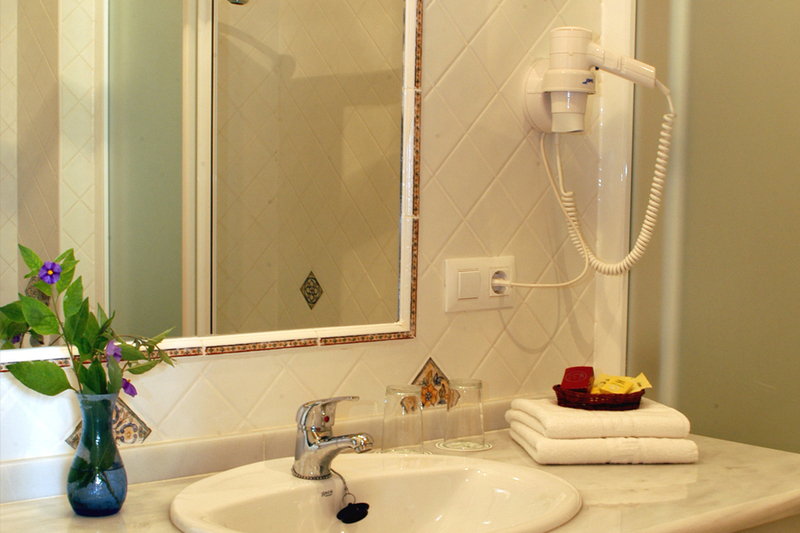 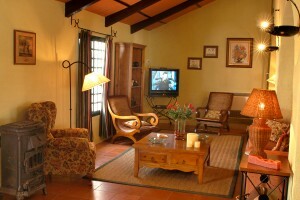 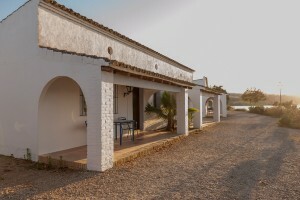 El Santiscal bungalows are a two star accommodation that consists on one room with a double bed or two single beds, a bathroom with bathtub, a porch overlooking the lake, a TDT television, air conditioning and heating. 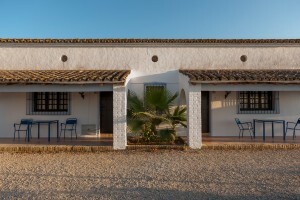 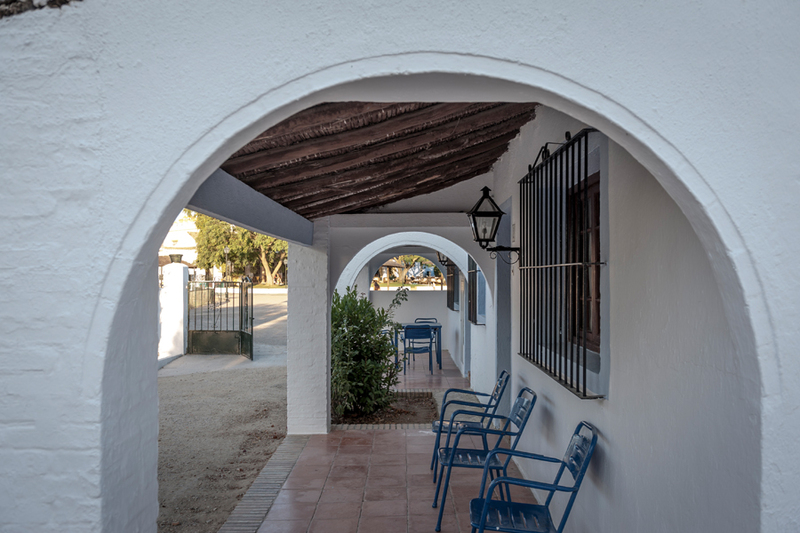 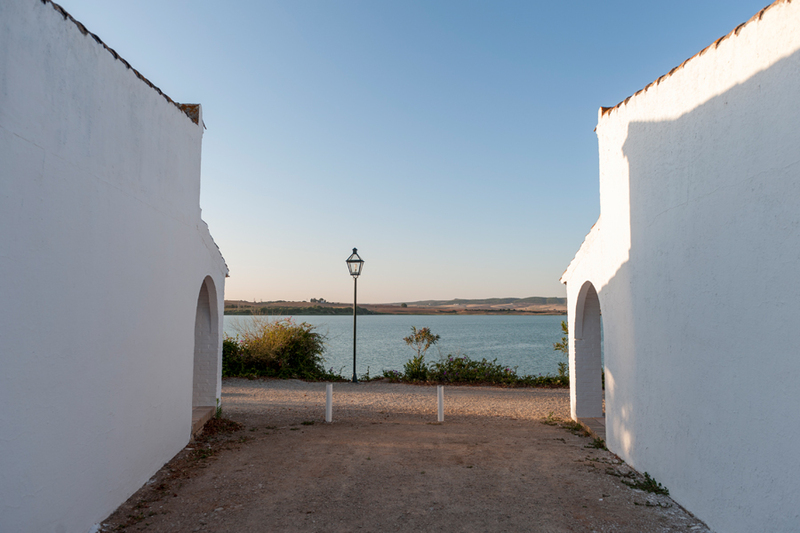 These bungalows are located on the shore of Arcos de la Frontera Lake, at 4 km away from the centre of the monumental village of Arcos de la Frontera. 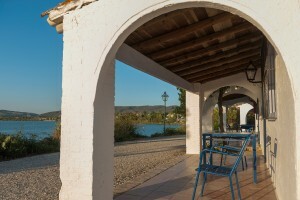 Our guests have at their disposal a TV and reading room, an outdoor swimming pool -open from June until September- and a solarium with unique views of the lake and the village. 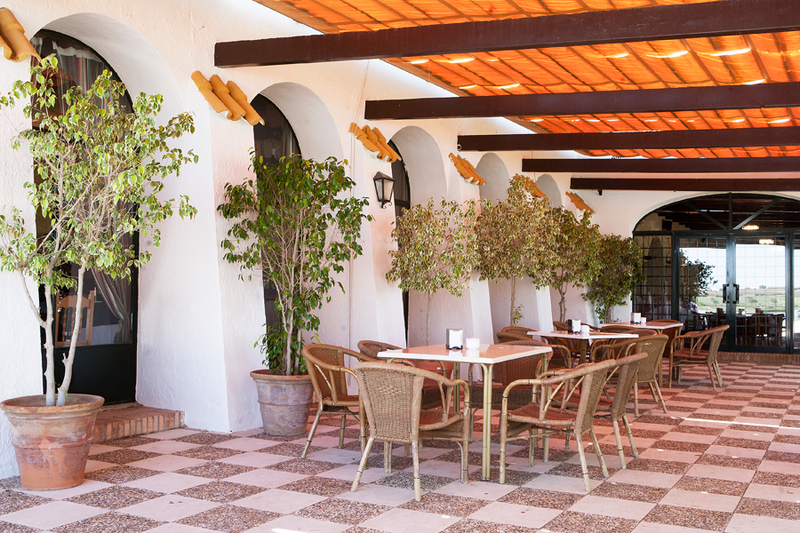 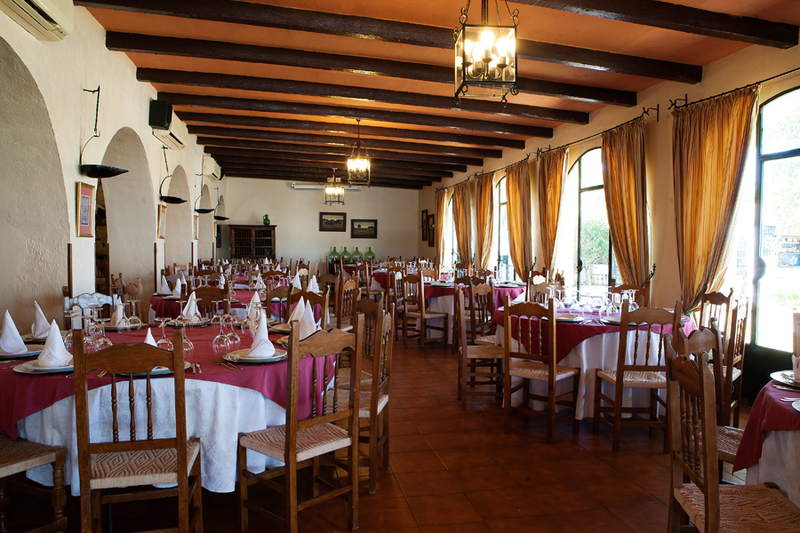 In our restaurant you will be able to taste dishes and wines that are typical in the area and you will also have at your disposal patios, terraces and gardens to celebrate your most important events. 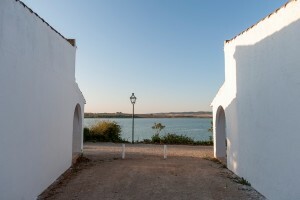 Mesón de la Molinera has its own fishing boat and pier. 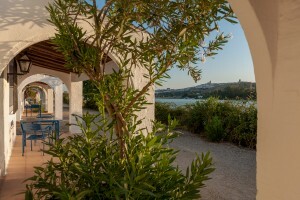 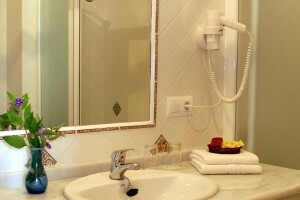 Wi-Fi, gardens and terraces, air conditioning, free parking, restaurant, café, safe, freshwater swimming pool, drinks stall by the swimming pool, reception hall, accessible facilities for the disabled, conference room, laundry service, 24 hours reception service, umbrellas, deck chairs and TDT TV.